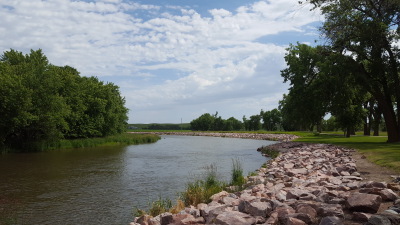 Flandreau, South Dakota residents have made a lovely park along this bend of the Big Sioux River. 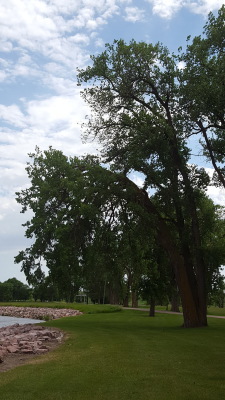 Tall, graceful cottonwoods grow along the Big SIoux River near Flandreau, South Dakota. 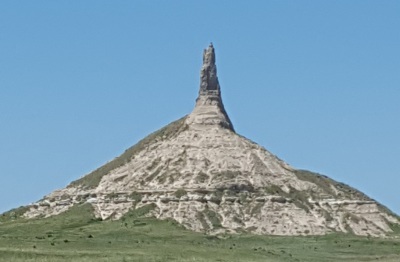 American Indians had no chimneys, but they had seen many animal penises, which this promontory reminded them of, naturally. Elks were seen by many as the most sexually oriented of the animals. 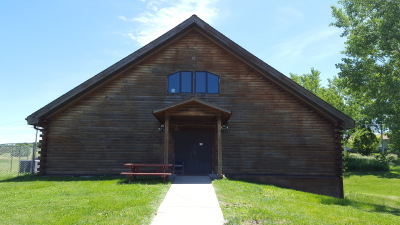 At the Santee Nation reservation in Santee, Nebraska, we finally located a written record of Charles Eastman, who had walked from Flandreau, South Dakota to Santee in order to study at the school. 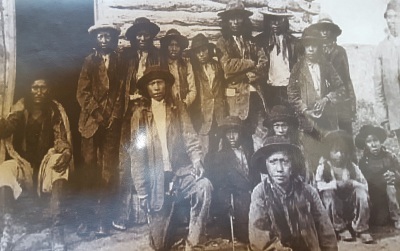 Indian children enrolling in the Santee Normal Training School in Santee, Nebraska. Charles Eastman could be among them. Santee Nation Cultural Center in Santee, Nebraska. 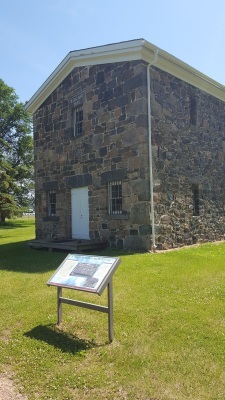 This mission building is where the Minnesota Uprising began. 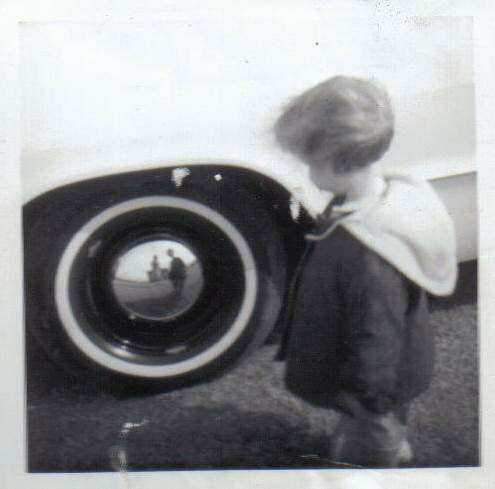 This catalytic event thrust Eastman's world into chaos. He, his siblings, his uncle, and grandmother fled to Canada. His father, Many Lightnings, was arrested and tried "for murder and other outrages," but pardoned and, much later, released. 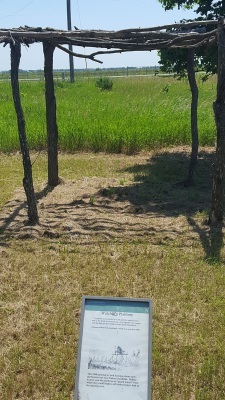 Children were often stationed on these platforms to protect the corn fields. The sketch at the bottom of the photo was drawn by Seth Eastman, Charles Eastman's Euro-American grandfather.